Note: Candidate who are waiting for result of mentioned educational qualification can not apply for these posts. 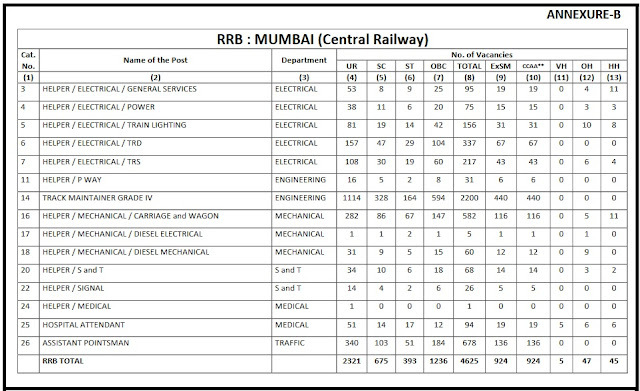 I am sharing syllabus & some reference books in details below as per suggested by one of my good friend who recently passed this exam in last railway recruitment maharashtra india. Apart from this for General science you can refer most popular Lucent book which will cover almost general science topics which generally asked in railway exam. And last but not least General awareness of current affairs my friend recommended Pratiyogita Kiran monthly magazine which includes all topics related to current affairs. Please note I am not forcing anybody to refer or buy these suggested books however these are some my exploration which is just sharing with you. 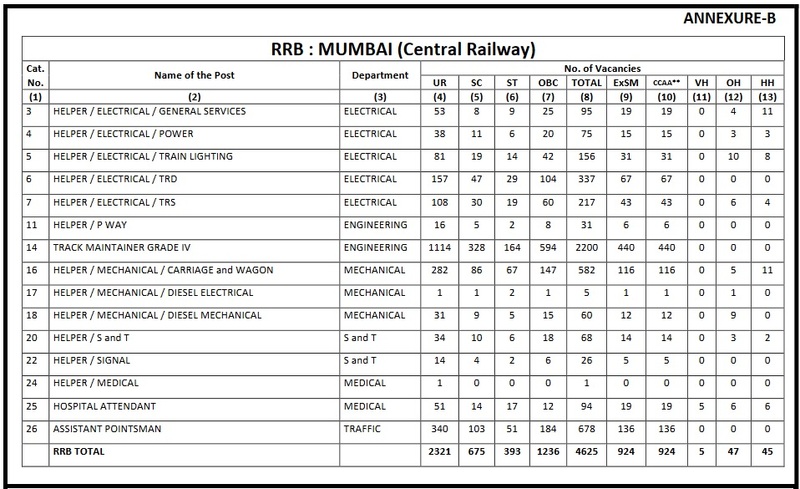 Please fill to comment if you have any queries or concerns and correct if you this information looks wrong.